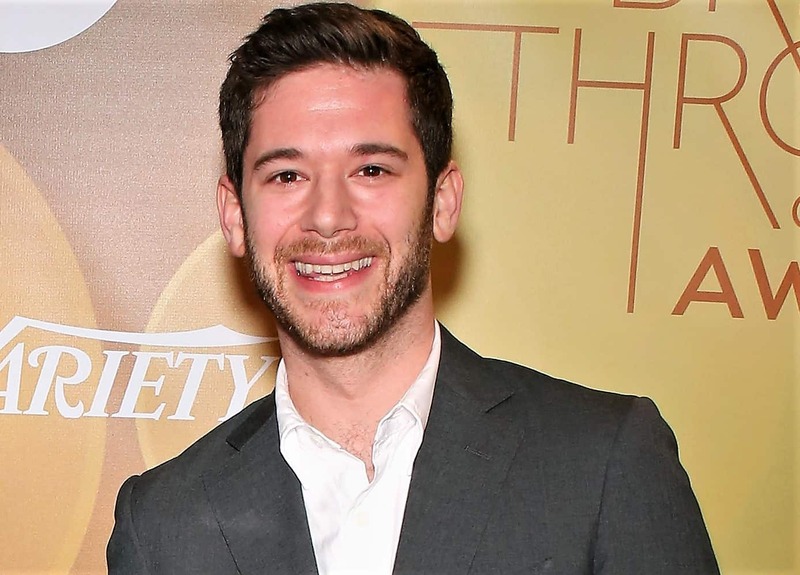 Co-founder and chief executive of the popular HQ Trivia app Colin Kroll was found dead apparently of a drug overdose in his lower Manhattan apartment at early Sunday, police said. Cops found his body facedown on his bed after a concerned lady called 911 and requested that police determine the status of him in his SoHo apartment, on Spring Street. The lady's relationship to Kroll was vague, yet police said she had developed stressed over his prosperity. Police said they observed what seemed, by all accounts, to be cocaine and heroin in the apartment. Mr. Kroll established HQ Trivia with Rus Yusupov, who was additionally one of the co-founders of Vine. The two men had been cooperating from that point forward, they said in a meeting with The New York Times a year ago, with a unique idea for video applications on cell phones.